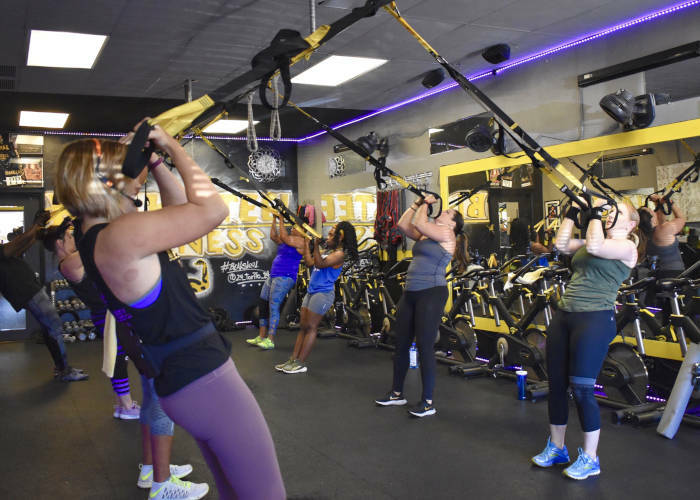 We offer a variety of classes including TRX Training, Boxing, Spin, Yoga and more. 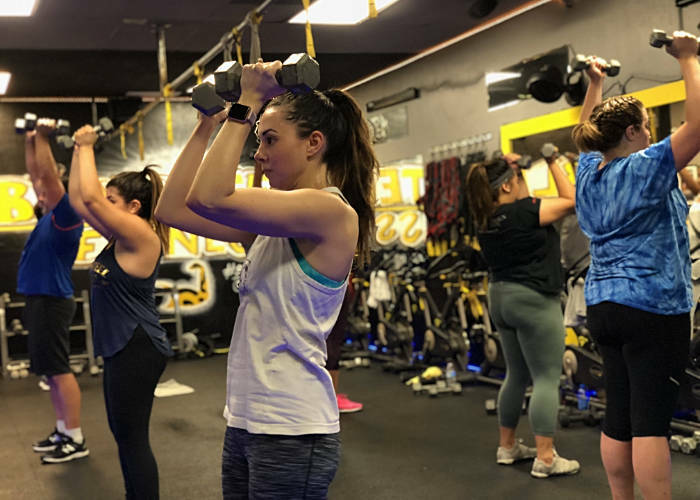 Visit our schedule to learn more and signup. 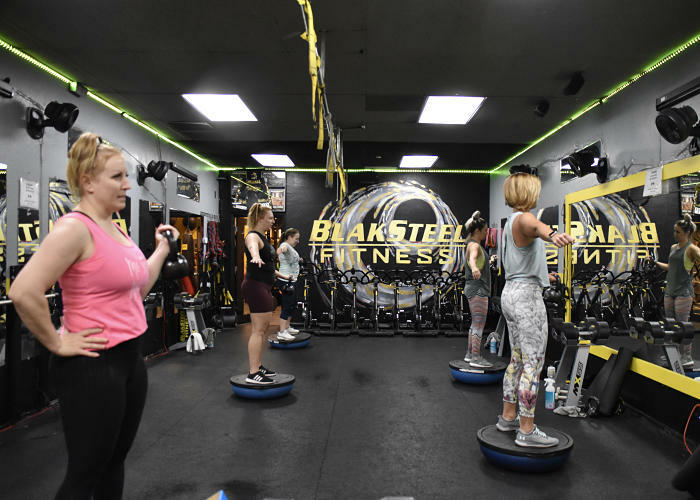 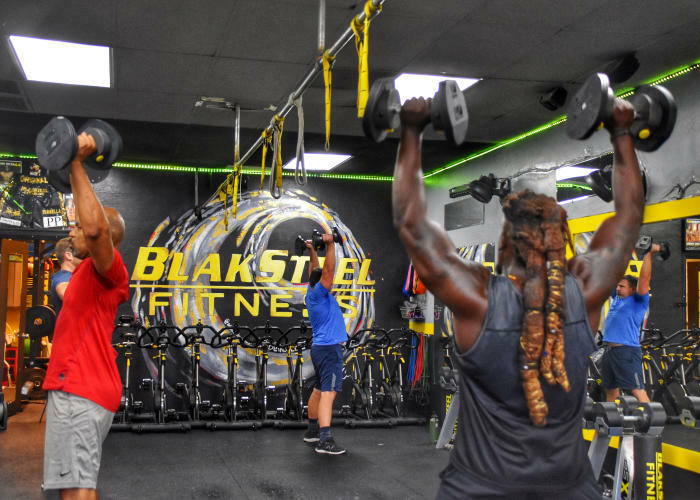 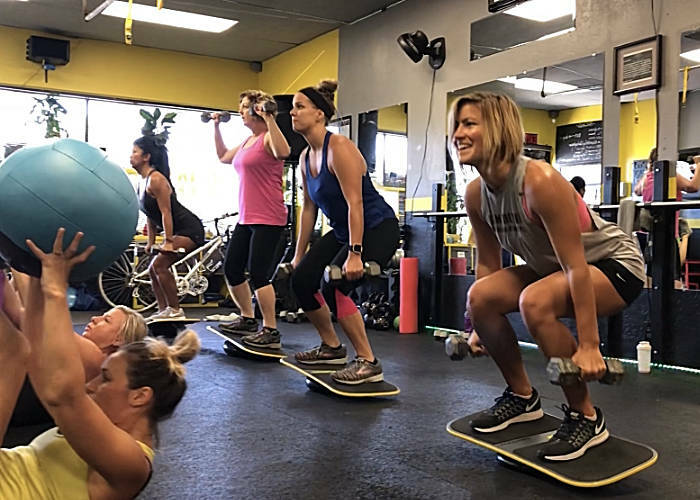 At BlakSteel Fitness we’re dedicated to helping you have fun while becoming healthier and happier! 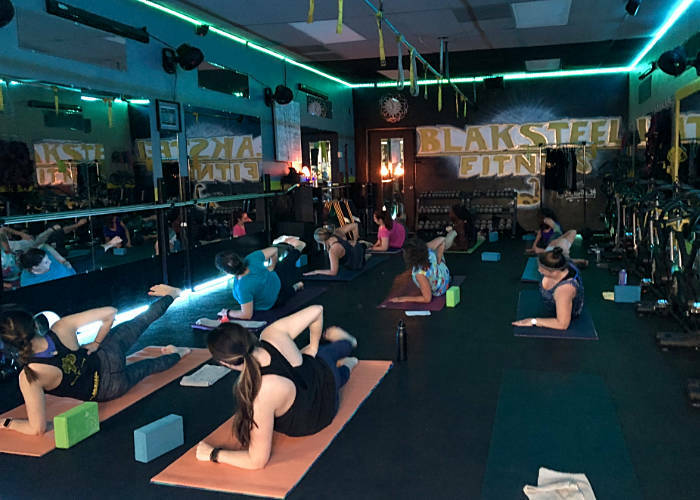 Our Tuesday and Thursday evening, and our Sunday morning spin classes feature our live DJ, DJ T-Last!